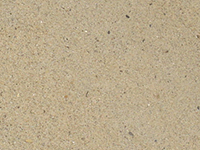 Quality People, Quality Products, Working with you to serve you Better! 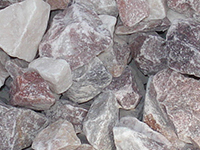 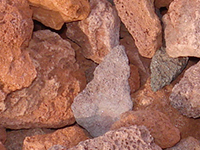 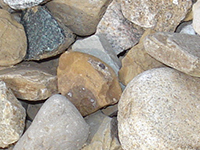 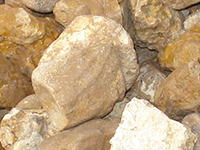 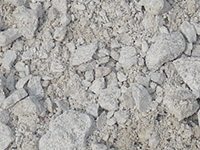 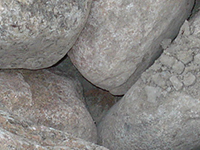 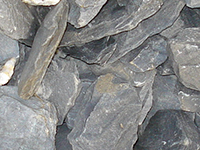 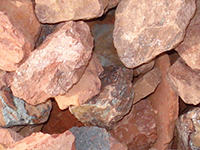 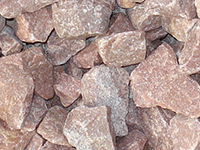 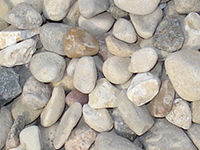 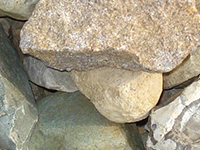 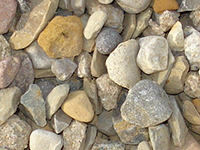 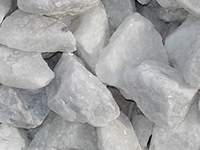 Decorative Stone is available in small or large quantities whether ordering by the cubic foot or yards (cubic yard). 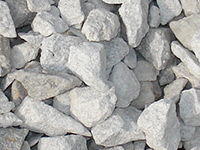 Copyright © 2015 Forney's Supply, Inc.